It was “During the panic of my senior year of college what-will-I-do-with-my-life? !” moment, that Nicole Abramowski trusted her fate to the Google search of “How can I not live in America?”, that lead us here and her hero to write Get Visa Germany. While studying abroad in London, Nicole was inspired and felt the pulled to explore her options to actually live abroad. Back in the U.S., her sight set on moving to London. However, by the time of graduation, that plan was nixed by bureaucracy. That led her on the path of exploring countries throughout the E.U. by rail. 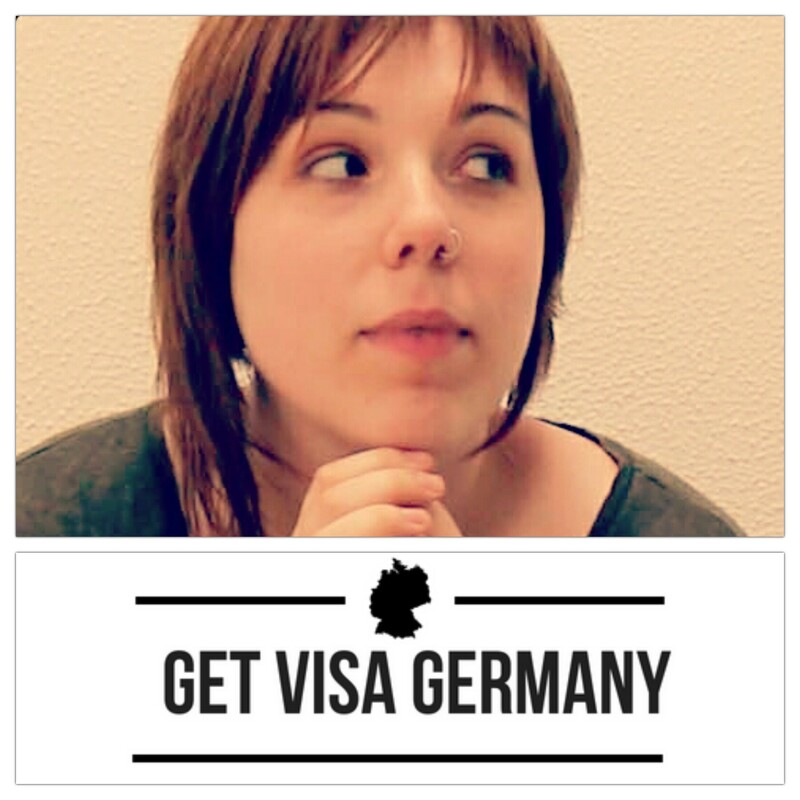 Listen to her story of being undeterred, despite a couple missteps (insert Czech lawyer fail here), and found herself fluent in German, living in and loving Berlin. Note: U.S. citizens can visit Germany or any country within the European Union up to 90 days within a 180 period. not an endorsement, to be used for informational purposes only and should not be taken as legal advice. Please discuss your individual visa immigration needs with a licensed immigration attorney.